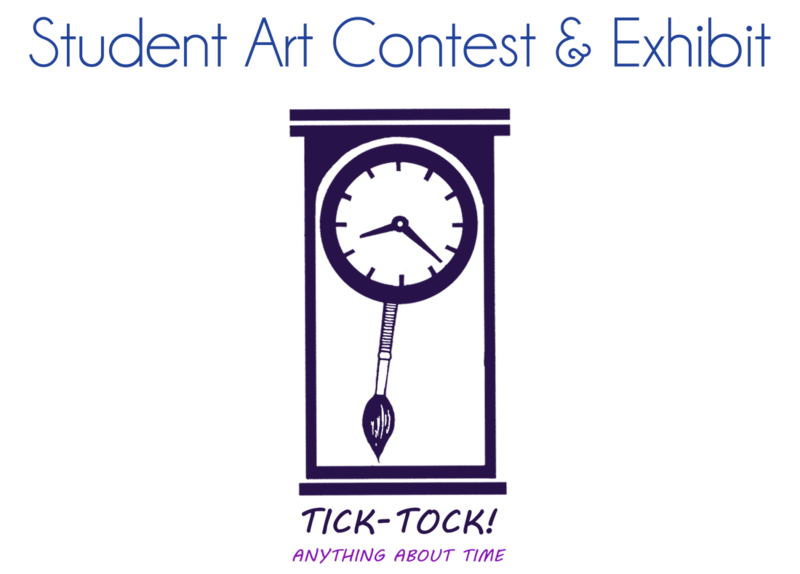 The Student Art Contest & Exhibit is a free contest sponsored by the Tipp City Area Arts Council and the Randall Residence—to encourage creativity, imagination and fun! Artwork should align with this year's challenge, "Tick-Tock! Anything About Time." The contest is open to all K–12 students in Tipp City and neighboring communities. Artwork should be delivered to the Randall Residence between the hours of 10:00am–7:00pm beginning on May 20 and no later than May 24 in order to be eligible for judging. All entries must be student's original concept, design and execution. Artwork will be judged by committee and winners will be chosen in each category. The Reception & Awards Ceremony—complete with heavy hors d'oeuvres—will be held at 6:30pm on Tuesday, June 4, 2019 at the Randall Residence, 6400 S County Road 25A, Tipp City, Ohio. Awards will be presented at 7:00pm in the Randall Residence Dining Room. Student artists and their guests are encouraged to arrive at 6:30pm. Download the ​Student Art Contest Form below for complete details and art submission form!